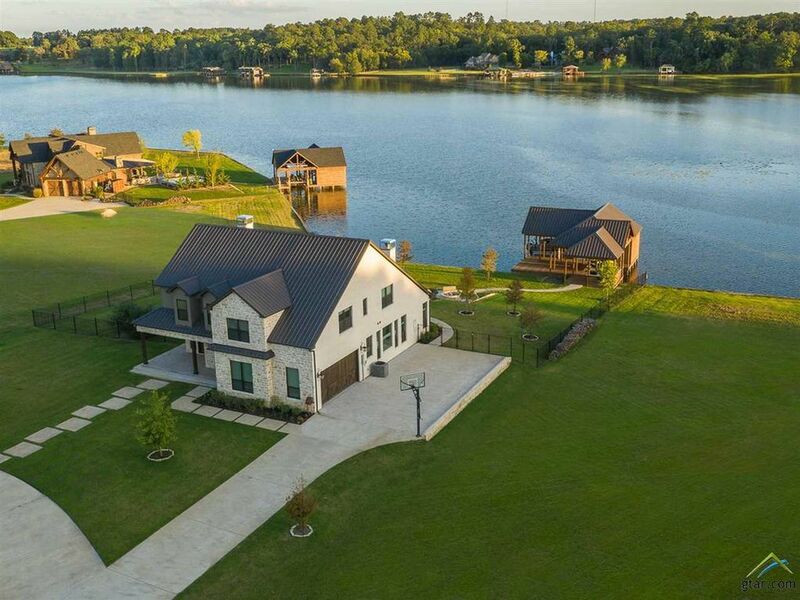 What would you pay for a slice of East Texas lake life? 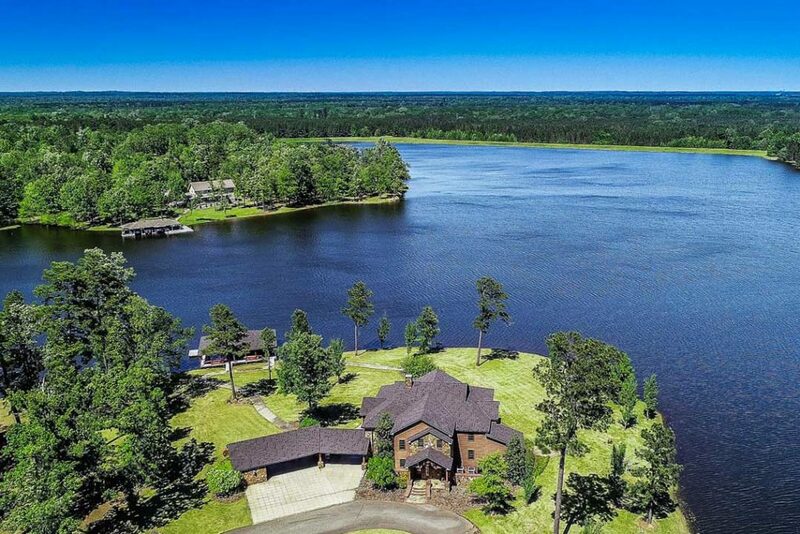 Bass fishing, water skiing, and boating await on this private Lake Windermere property at 109 Pennys Path in Beckville, Texas, up for auction November 17th. Presented by Elite Auctions, this impressive waterfront listing sits on the banks of Lake Windermere, offering serene beauty, picturesque views, and over 9,000 square feet of indoor and outdoor entertaining! A boathouse deck, perfect porches, outdoor dining, and one of four indoor living spaces mean you have plenty of space to cozy up after a day out on the water. This is how you live large on Lake Windermere. Hortenstine Ranch Company, a Dallas-based land and ranch broker, is accepting offers for Valley Lake Ranch through October 12. Through Oct. 12, 2018, buyers dreaming of lake life have an extremely rare opportunity to purchase their own private lake, a little more than one hour north of Dallas. 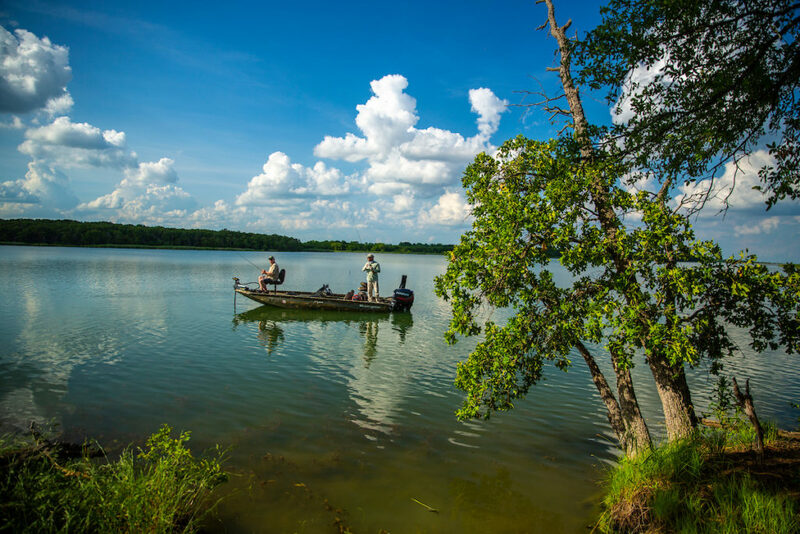 With spectacular fishing, hunting, and sporting possibilities, this private lake offering, clocks in at nearly 1,100 surface acres within Valley Lake Ranch, and it could be yours to the tune of $24.5 million. The Wilde House located at 4466 Vz County Road 4106, Canton, Texas, listed by Jenni Stolarski and Shelle Carrig of Briggs Freeman Sotheby’s International Realty for $450,000. Want to get away? You could do far worse than The Wilde House in Canton, Texas. Situated just 60 miles east of Dallas, this eye-catching little gem is coming in hot with a list price of $450,000, and a short-term rental history that’ll put a lot of coin in your pocket.